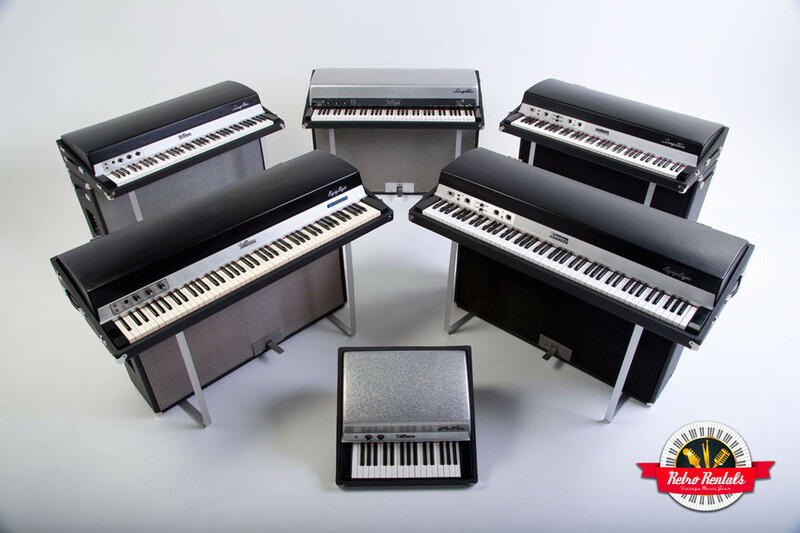 The largest collection of restored Fender Rhodes pianos for rent in the nation. 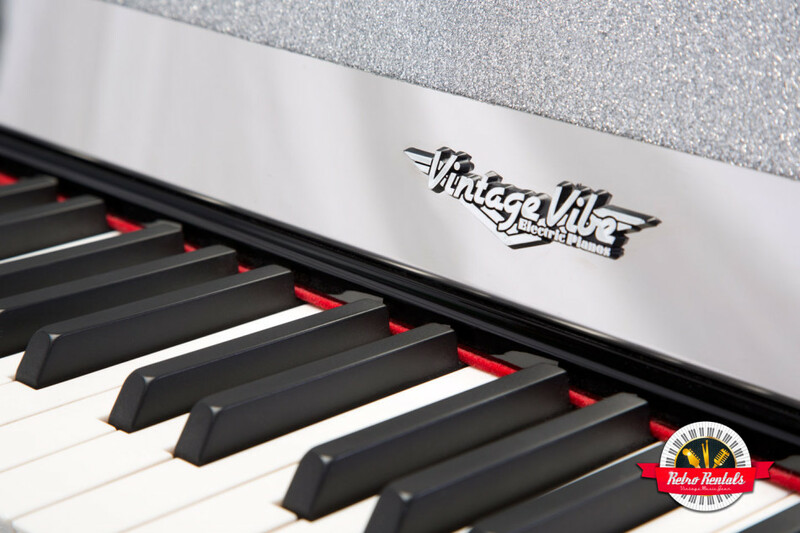 Retro Rentals is the only company on the west coast offering the Vintage Vibe for rental. 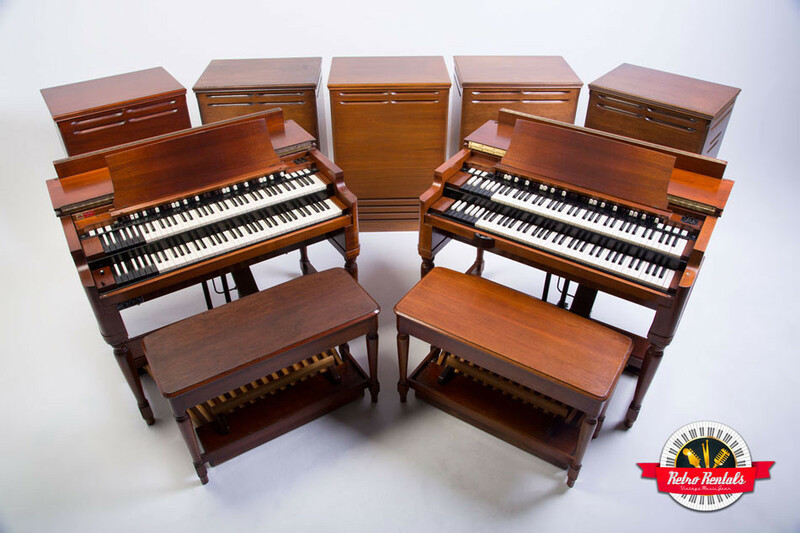 Custom and stock Hammond B-3 organs with Leslie Speakers in immaculate shape. Get up, get down and get funky with Retro Rentals' restored Clavinets. 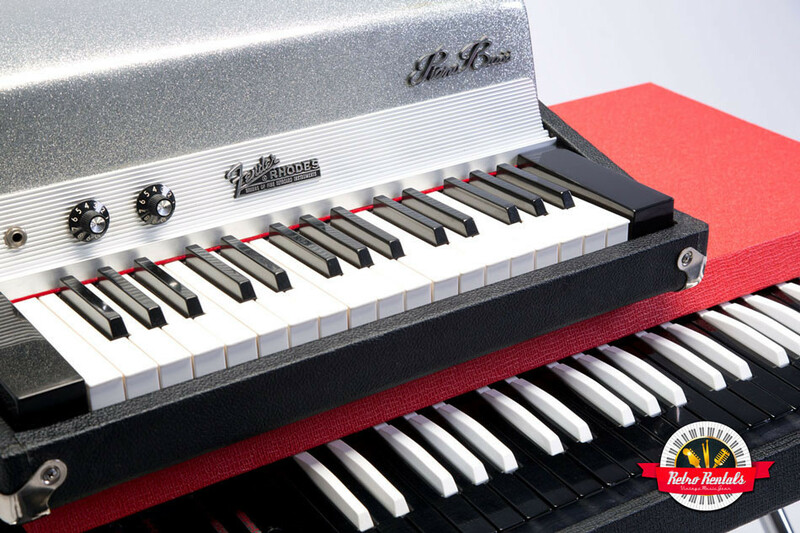 Combine the Vox combo organ with the Piano bass for an unmistakeable sound. Every Retro Rental is in recording-ready condition. Every rental goes through our rigorous checklist before it's released for use. This insures that each time, every time, you can count on and expect our gear to help you sound and perform at your absolute best. Always maintained, always on point - guaranteed. Always delivered and set up to save your back! 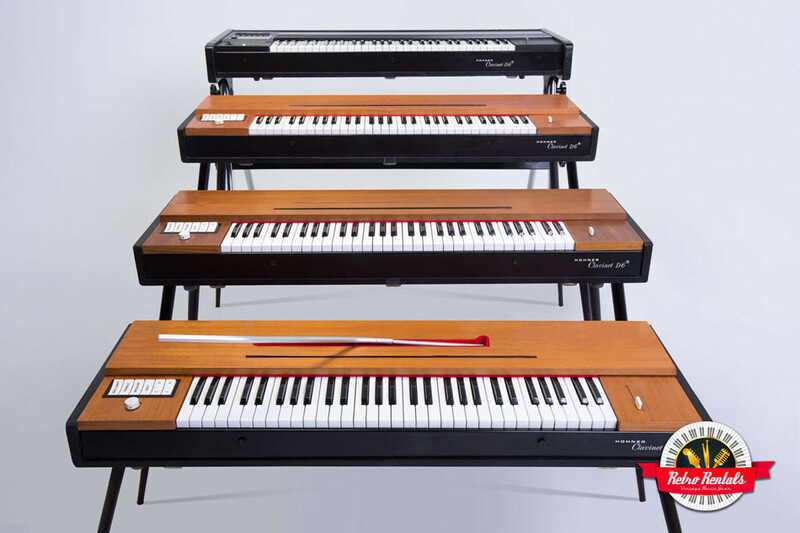 Sometimes the hardest part of vintage gear is the weight, transporting and setting it up. Then taking it down and bringing it home after the gig. Retro Rentals takes the weight off your shoulders and always handles cartage to save your time, and save your back! Book it 24 hours a day, 7 days a week. From your mobile phone or computer, easily submit or update your rental details online for the most efficient booking system, 24 hours a day.